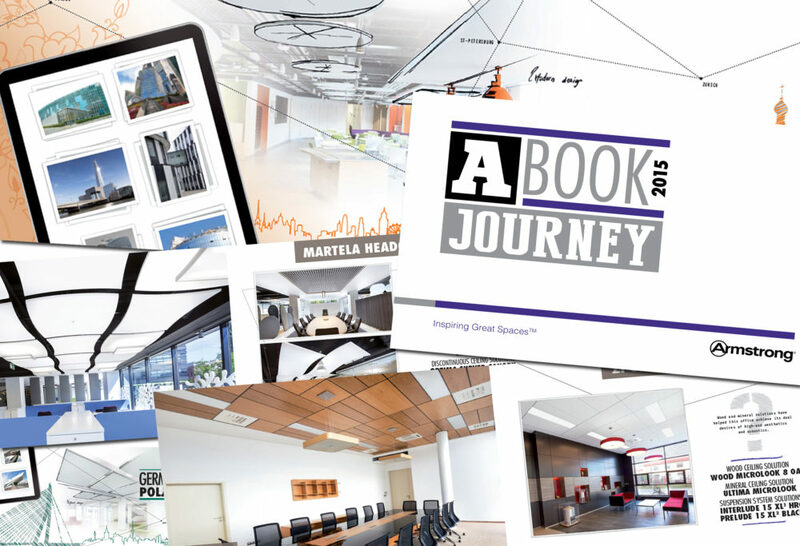 Armstrong Ceiling’s annual showcase of European projects, its A Book, shows how the leading manufacturer of interior ceiling system solutions delivers on its strapline for 2015 – inspiring great spaces. The coffee table-styled brochure takes specifiers such as architects and interior designers on an epic journey through some of the most innovative, intelligent and stunning ceiling solutions available for their new-build and renovation design challenges. Case studies from the UK, France, Austria, Poland, Germany, Spain, Switzerland, Italy, Serbia, Czech Republic, Russia, Hungary, Bulgaria and The Netherlands show how Armstrong Ceilings bring value to the design, installation and costings of projects in the education, healthcare, transport, commercial, leisure and retail sectors, no matter the material involved. Projects such as United Airlines’ Global First Lounge and United Club at Heathrow T2 Airport which involved Armstrong UK and US working together to deliver a new design concept quickly and efficiently with bespoke metal ceiling systems. Axiom canopies with metal tiles were also used at the Soldiers of Oxfordshire Museum but specially adapted to carry recessed spotlights, while the world’s first Cradle to Cradle certified mineral tile was used in larger than normal sizes at ‘X’ school in The Netherlands. For more examples of how Armstrong Ceilings help to inspire great spaces go to www.armstrong-ceilings.co.uk.